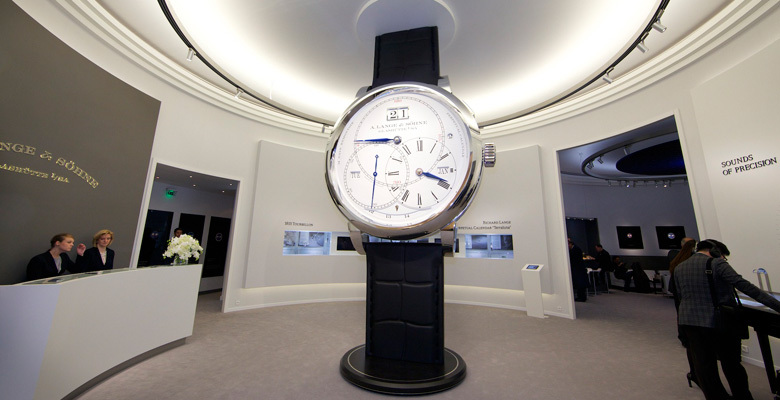 SIHH 2014 A. Lange & Söhne Photo Report for DreamChrono Blog. 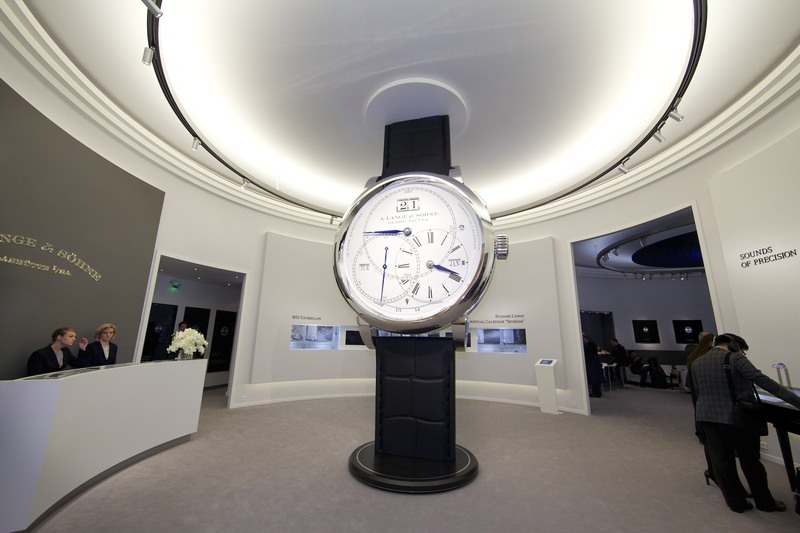 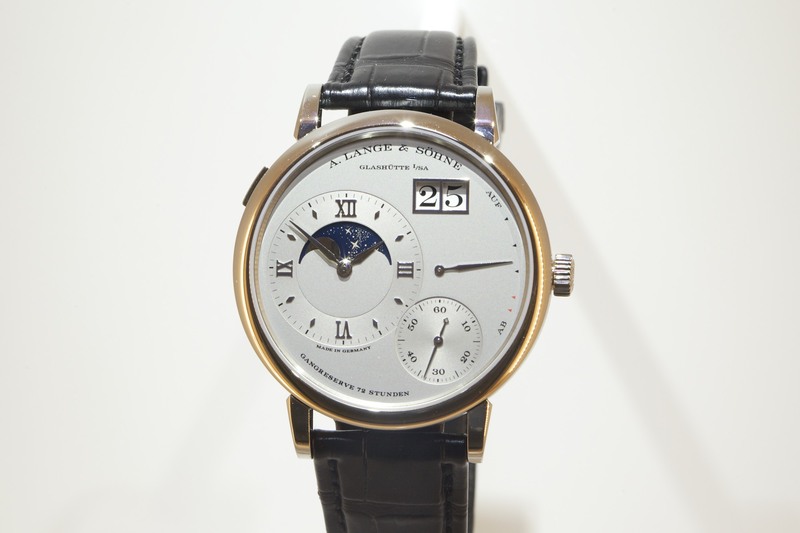 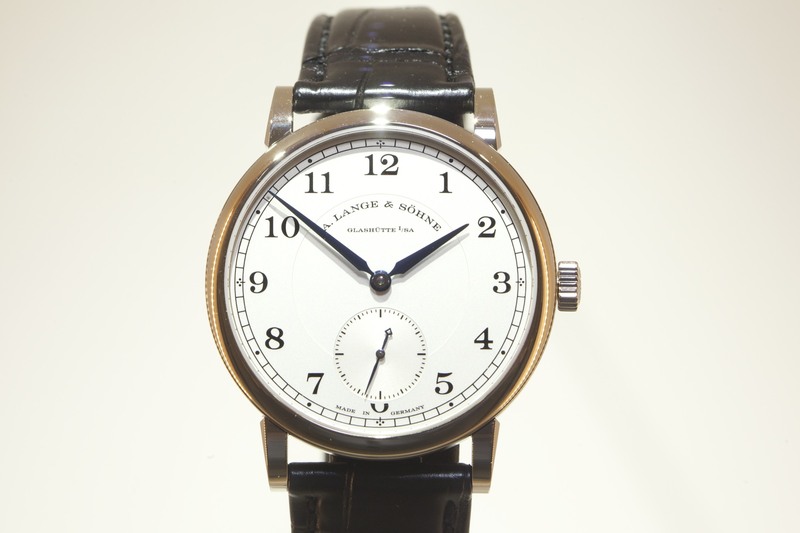 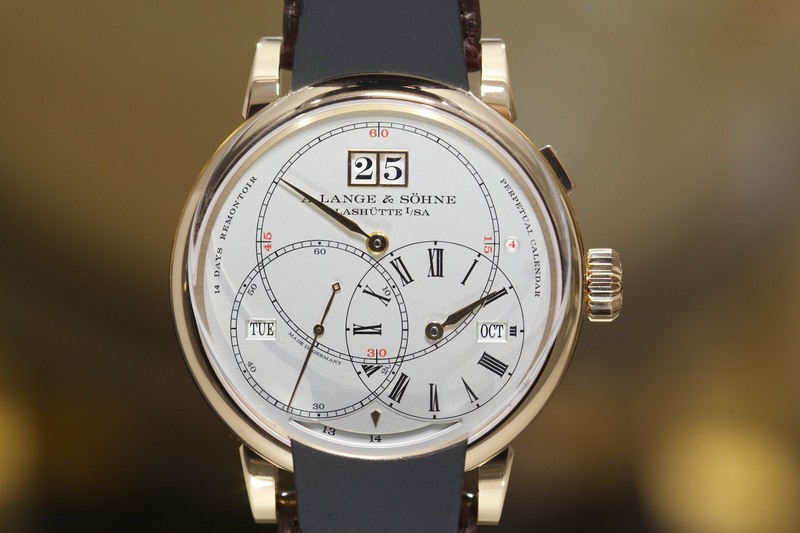 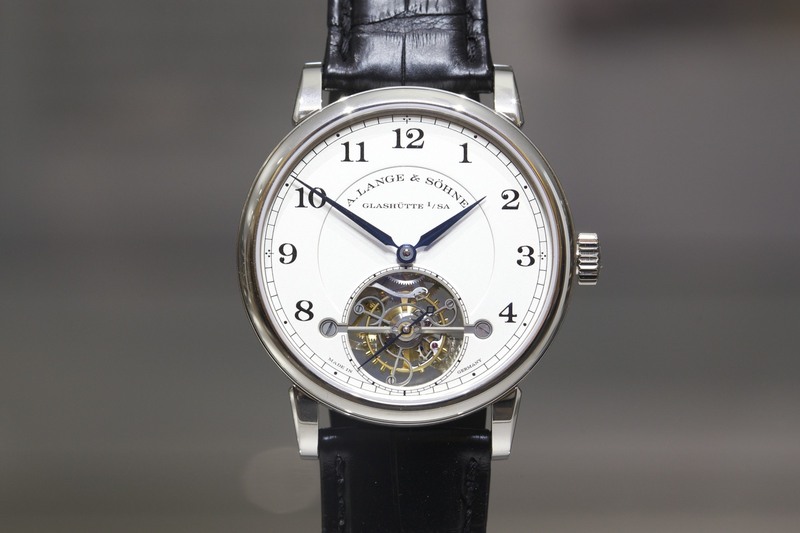 This is a simple raw photo report of the A. Lange & Söhne Stand at SIHH 2014. 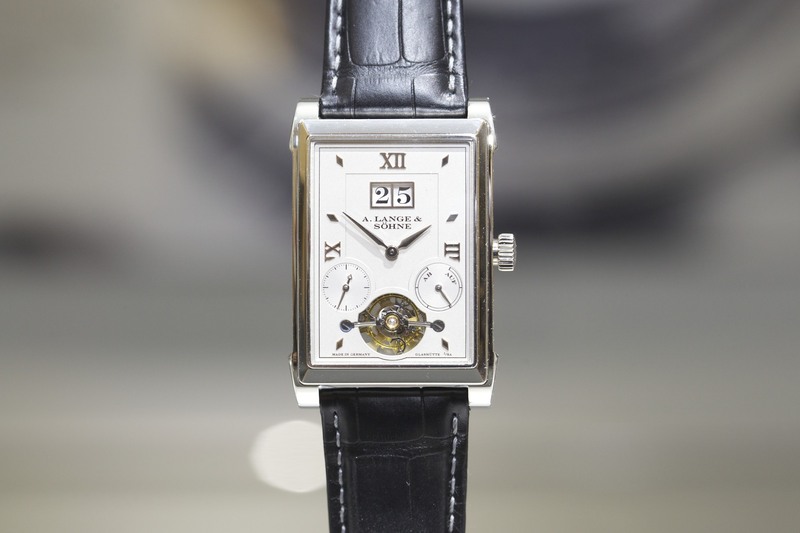 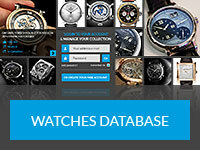 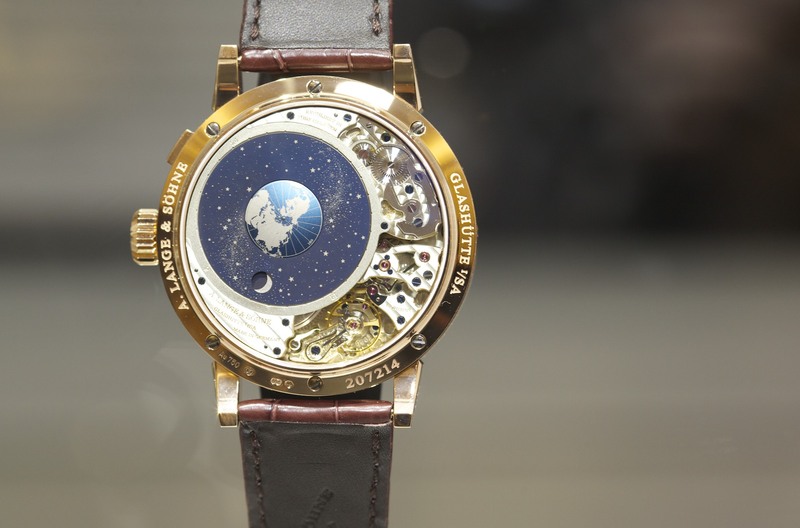 But stay tuned for in-depth Review of SIHH 2014 Event and his exhibitors at the end of the fair (after the 25th January).